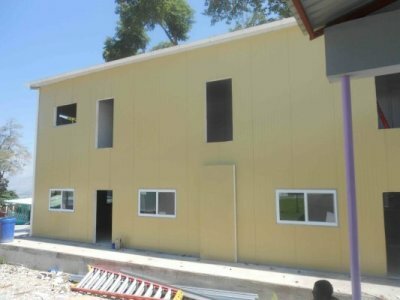 SEES is registered in Haiti as a for profit company with the goal of building a manufacturing plant in Port au Prince to produce structural steel insulated panels (SSIP) for affordable homes and other structures. 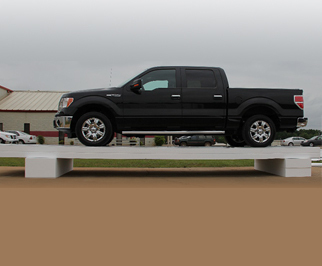 These would replace the typical building materials of concrete block and concrete floor and roof slabs that collapsed during the 2010 earthquake and killed 220,000 people including many school children. HERO is helping SEES in identifying sources of funding to build the plant. One of these sources is CRS and Proche, the Catholic organization in Haiti that has assumed the project lead in rebuilding the churches in Haiti. 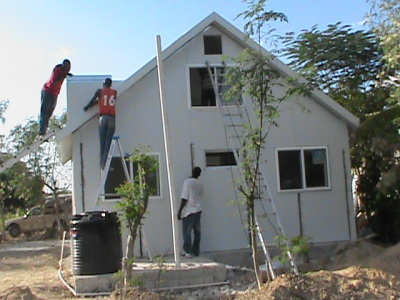 The total cost of the plant including enough materials to make 20 small affordable homes is $382,000. 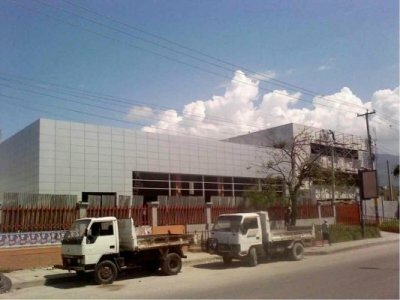 The plant will be located adjacent to Veerhouse Voda Haiti's plant which will be supplying the expanded polystryene (EPS) panels which are the core of the system. 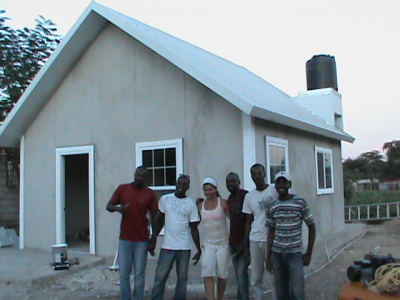 Since the earthquake, more than 100 SSIP structures have been built in Haiti including several small homes built by Carl Hebinck and Chris Kavala both of whom are part of SEES. 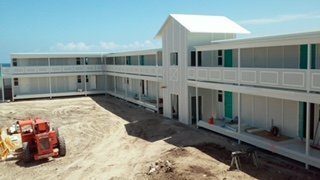 This building system can withstand 150 mph winds and an 8.3 Richter earthquake and a small home can be erected in three days by a crew of four people. 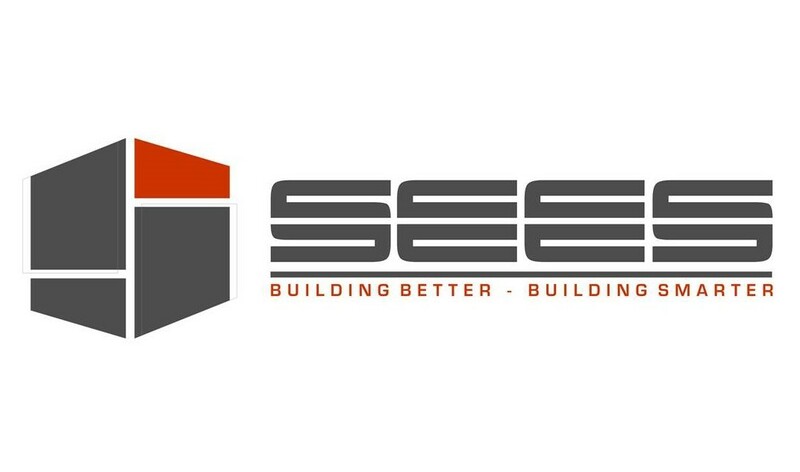 For more information on SEES, visit their web site at www.sees-inc.com.